The power of the mind is a tremendous reality, but few ever realize its great potential. The power of the mind is a tremendous reality, but few ever realize its great potential. 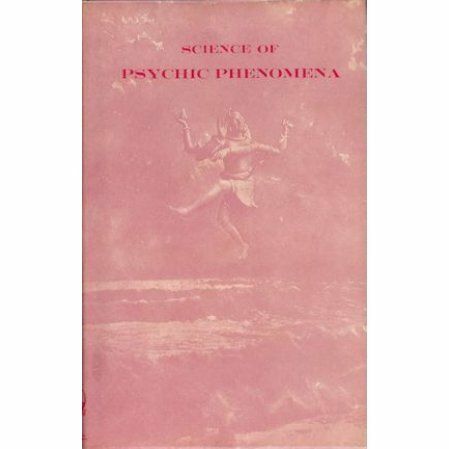 Swami Abhedananda presents historical evidences and offers philosophical and scientific reasoning to help the aspirant unveil the mystery of the psycho-spiritual world. Swami Abhedananda was a brilliant speaker who attracted up to 4000 people to his talks in New York City. He lived in the US around 30 years and talked about many of the ideas prevalent in his time.